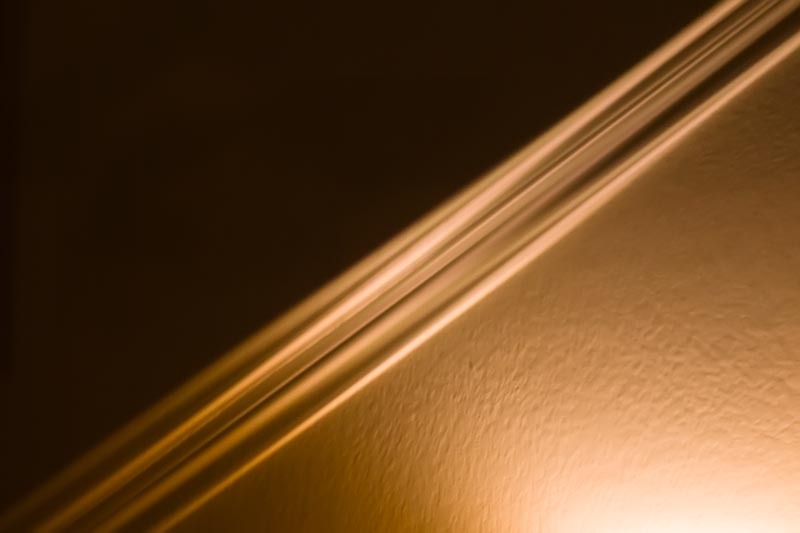 This is the stair banister as reflected in the window of our living room at night. The screens on the outside bend the reflection to give it this warped perspective. Critiques and constructive criticism are welcomed. Leave a private comment if you don't want to leave a public one. © 2006 - 2019 Scott Browne. All Rights Reserved.